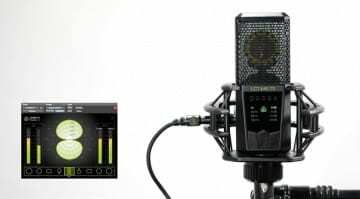 Ahead of the NAMM 2018 trade show, Austrian microphone maker Lewitt has introduced a new multi-pattern studio microphone – the LCT 441 FLEX. A follow up to the LCT 440 PURE studio mic, the new model offers a choice of eight directionality types – among which there are three reverse polar patterns for added flexibility and opportunity to experiment. Indeed, with the choice of eight patterns, there’s no shortage of different miking approaches to try with the LCT 441 FLEX – and its name makes a whole lot of sense. 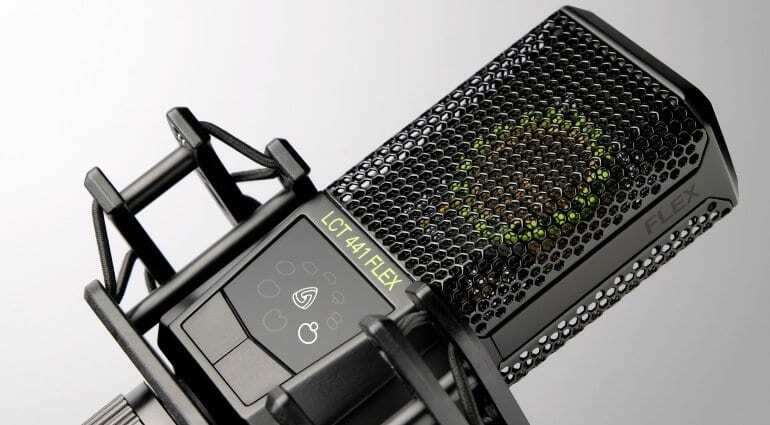 As a studio microphone, the LCT 441 FLEX is capable of recording a variety of instruments and sources, including vocals, acoustic and electric instruments, drums, percussion. 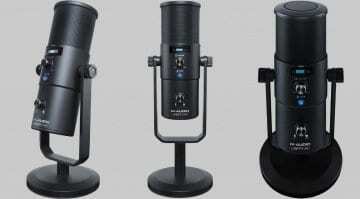 It ships with a shock mount where a magnetic pop filter prevents plosives and hiss while complementing the 441’s design. While information is a little scarce right now, we look forward to learning more about this interesting and technologically advanced product at the NAMM 2018 show itself. 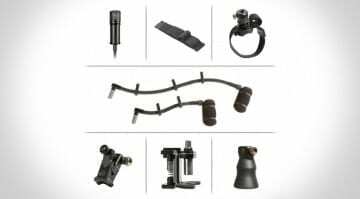 Lewitt will probably have lots to share at the event, in addition to demonstrating the rest of its strong studio microphone line-up. 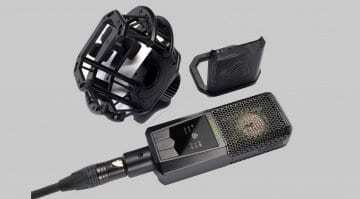 Lewitt has set a 399 EUR price for the LCT 441 FLEX, which is quite affordable for an expert-level condenser microphone. Alas, no availability details are available for now, but Lewitt is probably looking forward to shipping the product in the weeks ahead. What do you think of this flex-y microphone? Tell us your opinion in the comments section below and stay put for more music equipment news as NAMM approaches.